Clinical trials are constantly changing. But to offer our readers some current options that might be worth researching, here is what I found for clinical trials using BRCA testing, or AR-V7 testing – both of which are mentioned in Dr Eshaghian’s article here. *Note – ask trial site how they are doing BRCA testing. Are they offering in trial? Or does it need to be done beforehand? Are they using the blood test or the pathology test? *Note – AR-V7 blood testing is only available through Johns Hopkins, and for mCRPC patients. For more information about how to obtain AR-V7 testing through a local laboratory (your blood must be shipped to Johns Hopkins), please contact Katie Beierl, molecularpathresults@jhmi.edu. Or ask the trial site how they are doing their AR-V7 blood testing. Think of a clinical trial as another treatment choice. Therefore, weigh the Risks and Benefits with your doctors and nurses, just like any other treatment. • How long is the enrollment paperwork & process for this trial? (it’s usually 3-4 weeks) How does that affect your current cancer situation? What is your PSA Doubling Time (PSADT), for example? • Can you do anything (as a patient or caregiver) to speed up the paperwork and enrollment process? Ask to speak directly to the clinical trial nurse, who is usually a different nurse than your regular nurses. 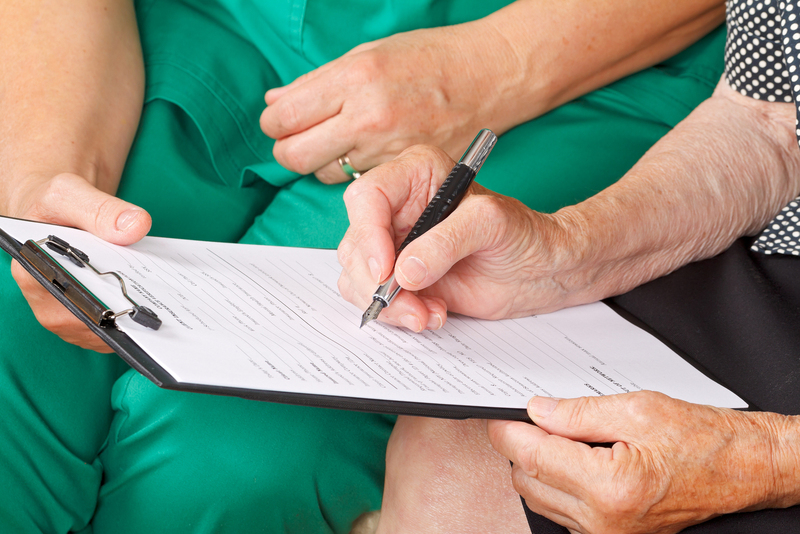 Develop a relationship with them, and hand them any medical records they may not have. • How much testing is involved? Is the patient willing to do the testing? Remember, clinical trials are voluntary and you can pull out of a clinical trial any time you want.